With fifty years experience creating wedding rings and gold bullion bars in their London refinery, Baird Mint wanted to create their own brand just for their wedding rings. Hand created by master craftsmen, we knew that the name and branding needed to reflect the luxury product whilst standing out on the wedding market. ‘Baird Mint Collection’ kept the well known name of the parent brand and future proof it for whatever they might create next. "50 years of innovative design"
From brand creation and branding to the photography and video and then website design and build, we have worked on all aspects of the brand. Setting the tone for the brand, the ultimate aim of the website is to connect with the jewellers so they wish to stock Baird Mint Collection rings but also, connect with consumers so they dream of having one of their rings when they say ‘I do.’ We made it easier for jewellers to not only discover the entire collection but also, we built a retail login area where they can login and order items from the collection. Planning, organising and creative directing multiple photo and video shoots, the images and videos captured really reflect the brand more than content ever could. Hiring a castle and hand models for one shoot, we wanted to bring the brand and products to life and showcase them online before visiting their Hatton Garden showroom or a jeweller around the country. 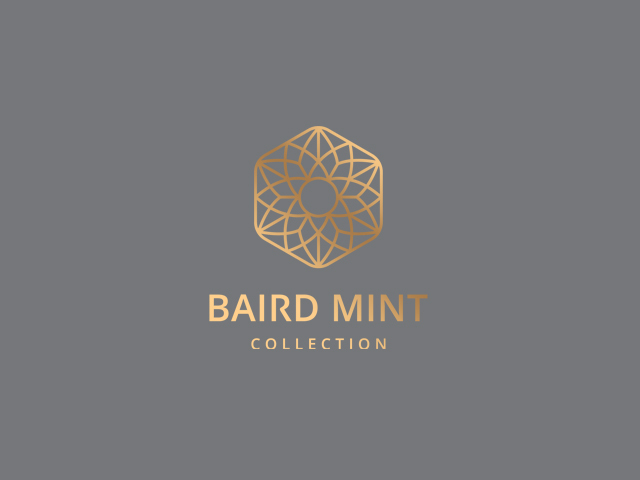 Since the brand and website launch, Baird Mint Collection can now be found in more jewellery stockists; including national jeweller, Ernest Jones.